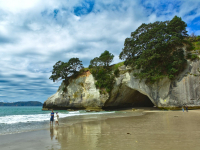 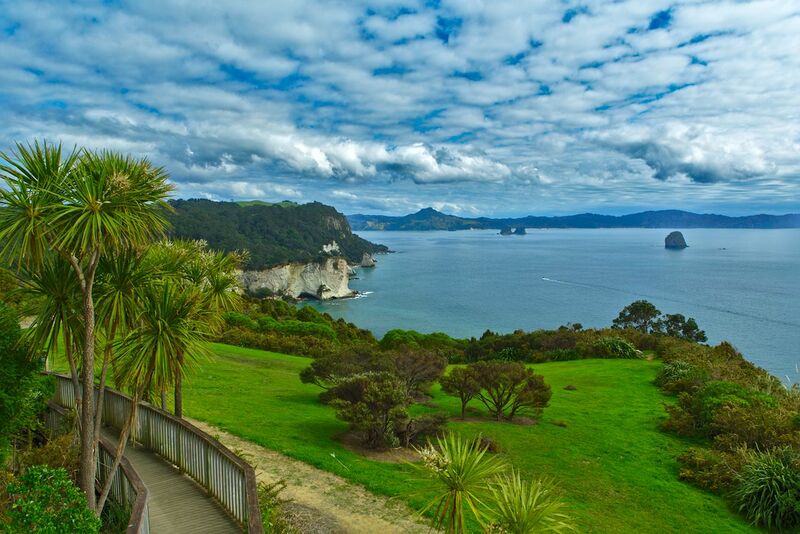 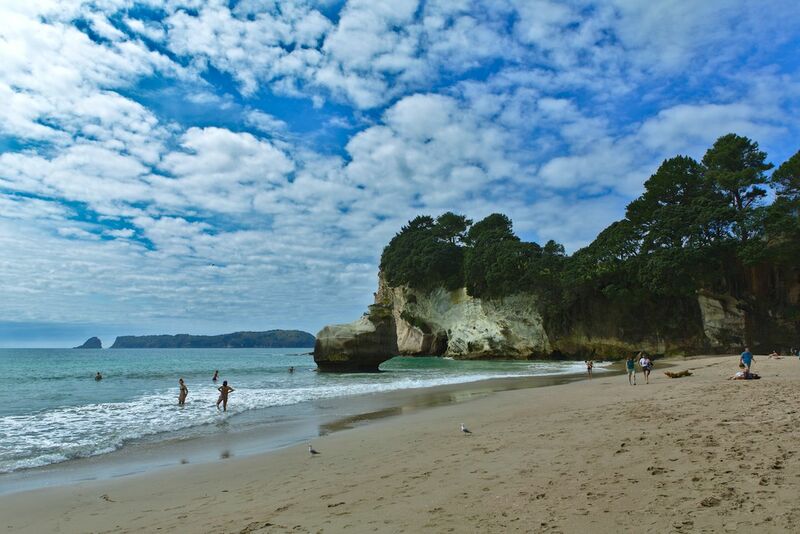 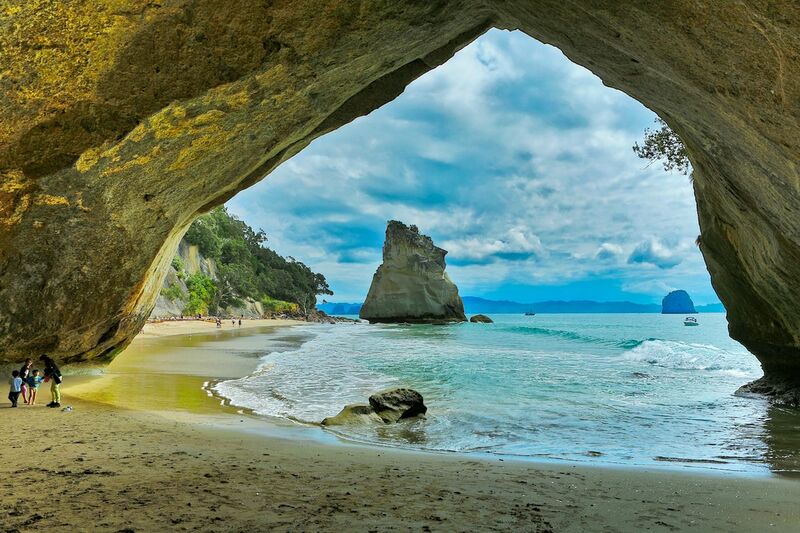 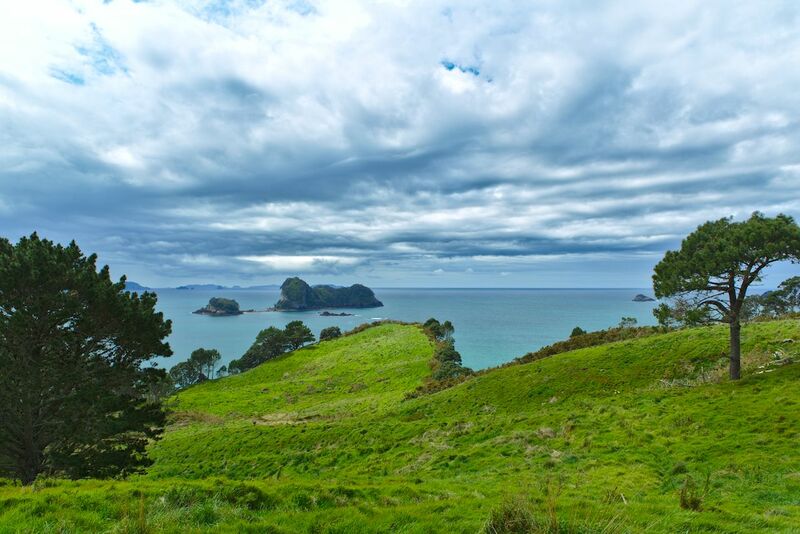 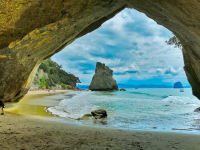 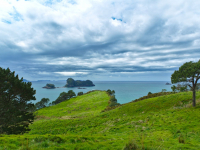 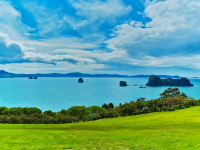 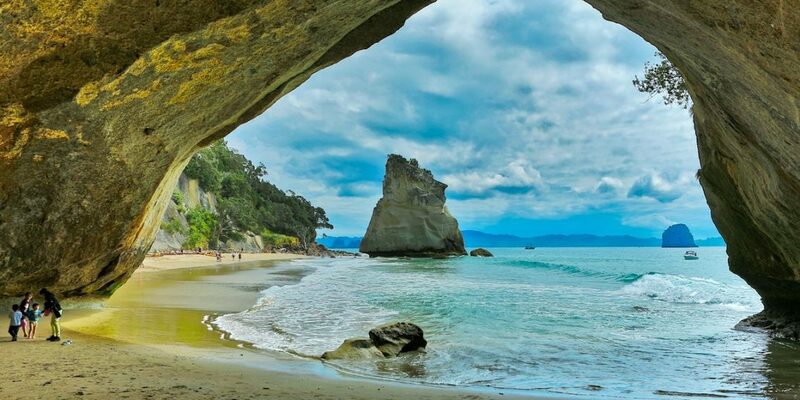 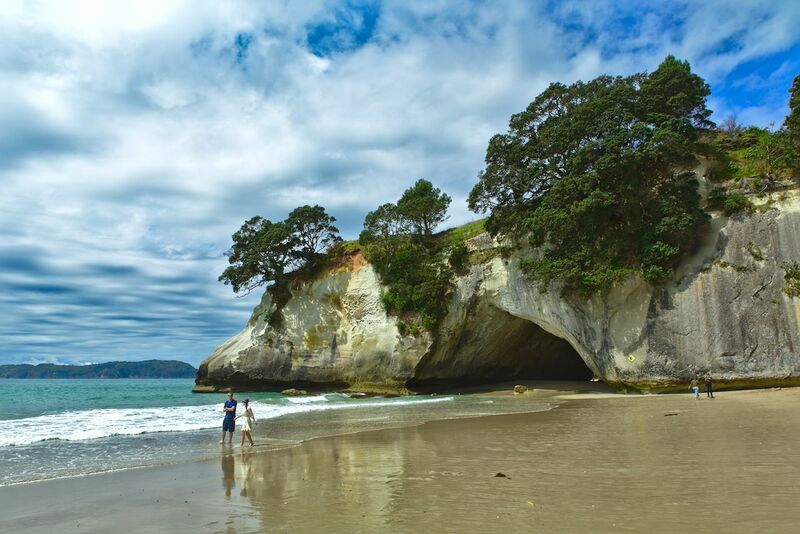 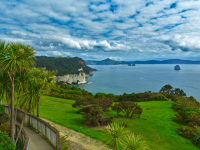 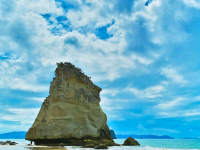 The Coromandel, with it’s pristine beaches, native forests and laid-back vibe, is one of New Zealand’s most popular and best-loved holiday destinations. 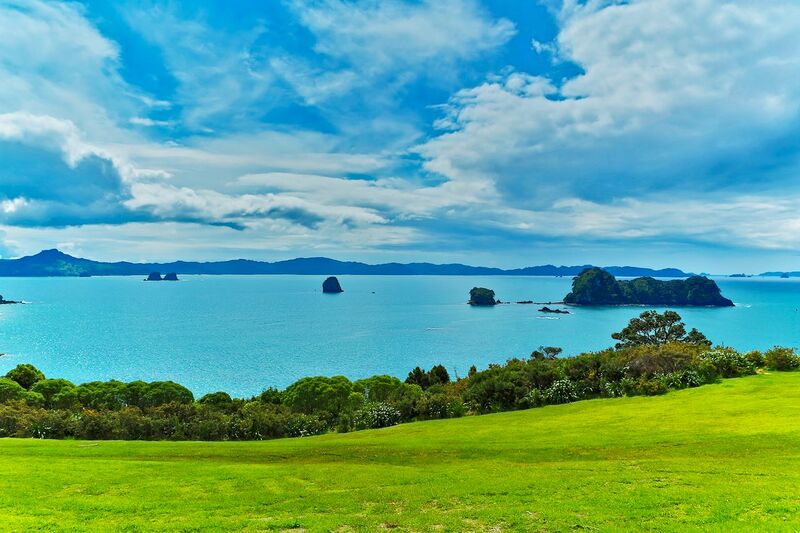 A binocular’s view across the gulf from Auckland, the Coromandal is everything that a big city isn’t. 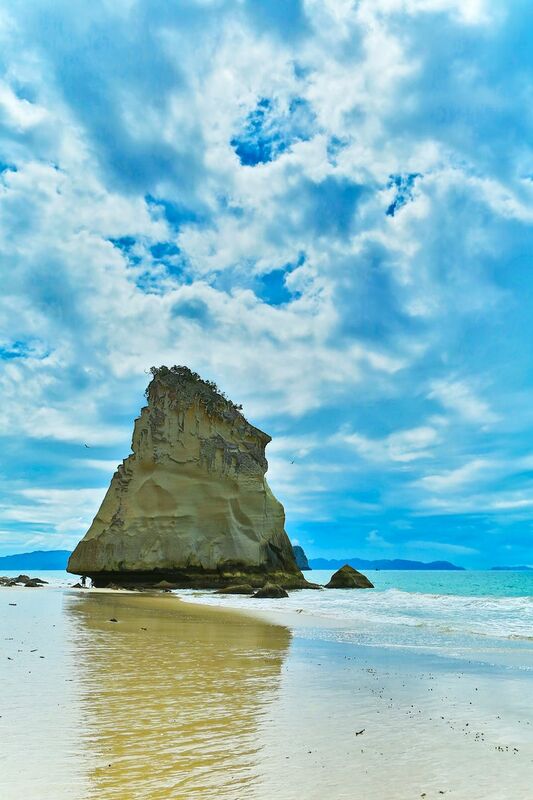 Cloaked in native rainforest with dazzling white sand beaches, it is rustic, unspoiled and relaxed. 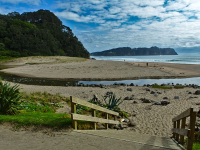 Activities and attractions are plentiful. 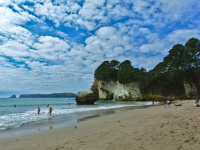 You might choose skydiving in Whitianga or a guided sea kayak tour around the coast. 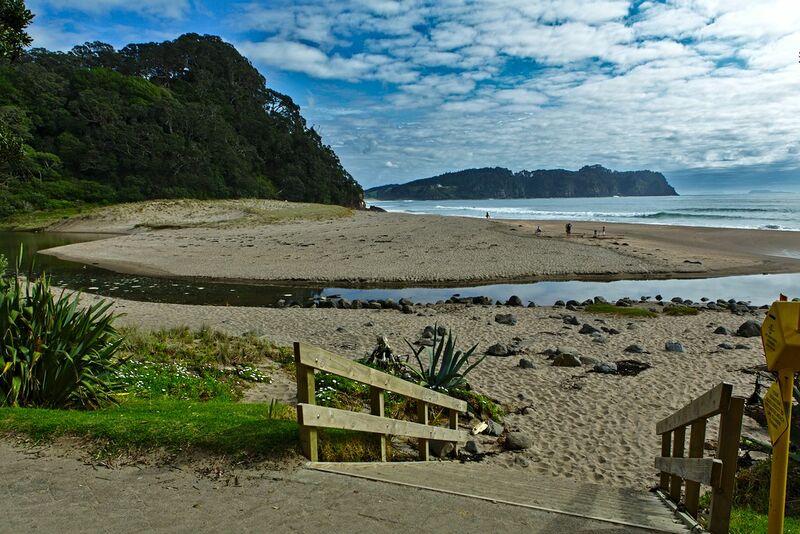 You could take a walk in the coolness of the pristine bush – the Coromandel is a walker’s paradise – or simply sit and relax in a warm bubbling pool at Hot Water Beach.